Buy and earn 809 points valued at £8.09. 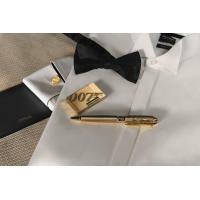 This James Bond Limited Edition draws its inspiration from the code name of one of the most famous secret service agents in the world, 007 and its actor Sean Connery who played in seven successful movies. 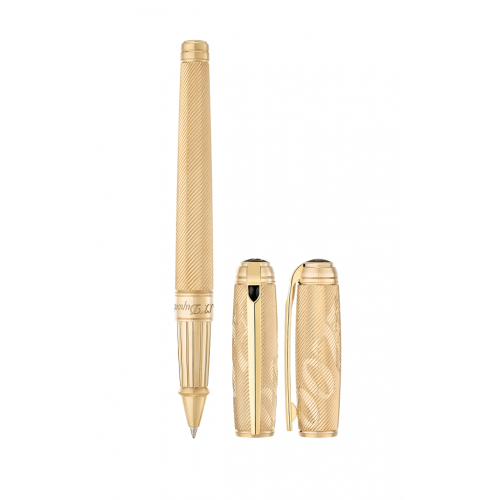 This collection enhances exquisite work and demonstrates the exclusive ST Dupont know how of master lacquerer and master goldsmith. 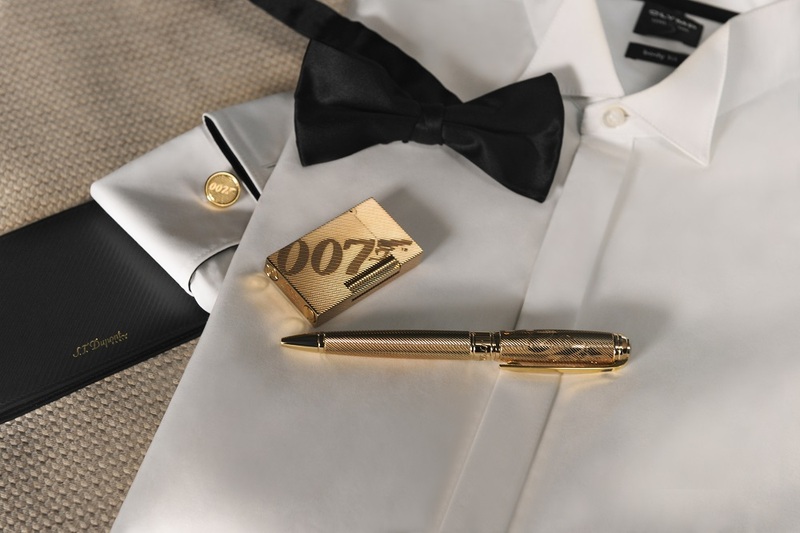 The Line D James Bond pens are each limited to 1962 pieces, date of the first apparition of Sean Connery as the very famous secret agent 007, James Bond. 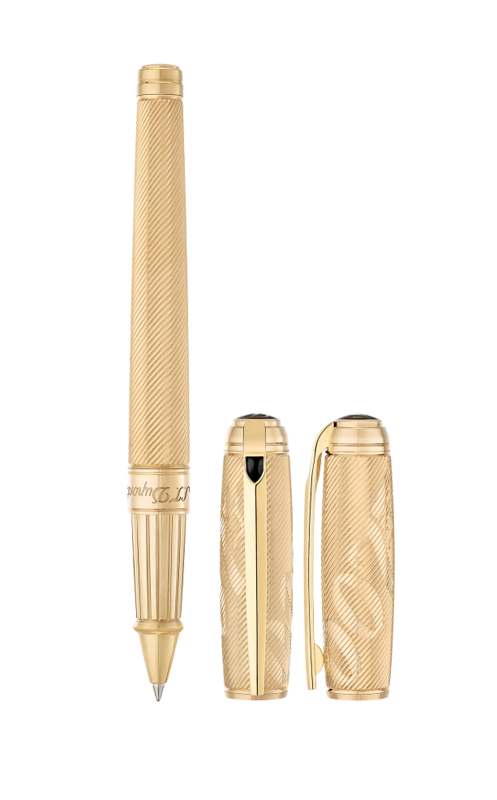 Referring to the famous cling of the ST Dupont lighter, the distinctive sound of the cap clicking on the pen when closed and also when opened, is a strong and unique brand recognition. Its curved shape and soft lines provide a simple, timeless elegance. With divine proportions and best-in-class well-balanced design to provide the best writing comfort when held in hand. The Line D pen guarantees the best quality with a pen crafted from brass for the best durability. The product is 100% hand crafted in France with the precious materials - gold.